Is this your first time in Singapore, but you don't want to go to the usual places? Or have you been in this mini country for so many times that the usual is getting boring? 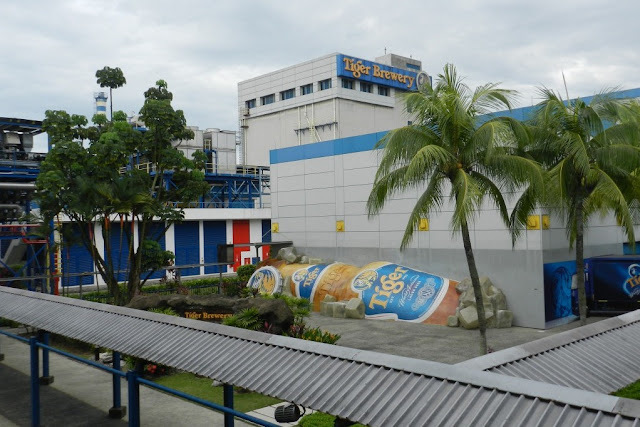 Here are a few unusual places you can visit in Singapore that are often overlooked by the locals and undetected by the tourists. 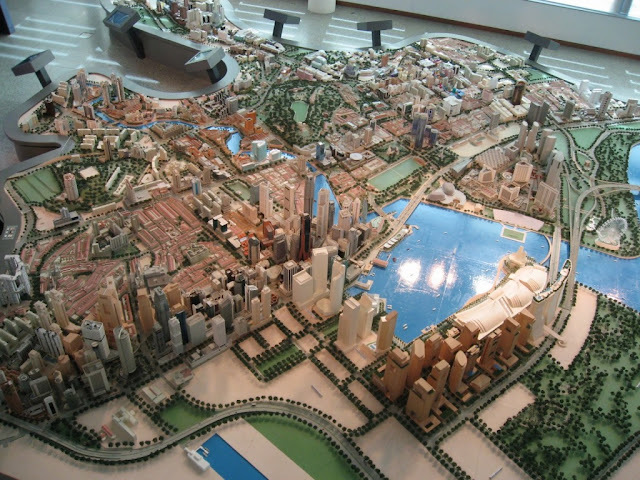 Urban Redevelopment Authority (URA) Singapore is the body that is responsible in planning and facilitating Singapore's physical development. Located in Tanjong Pagar area, the URA office can easily be reached from Chinatown too. 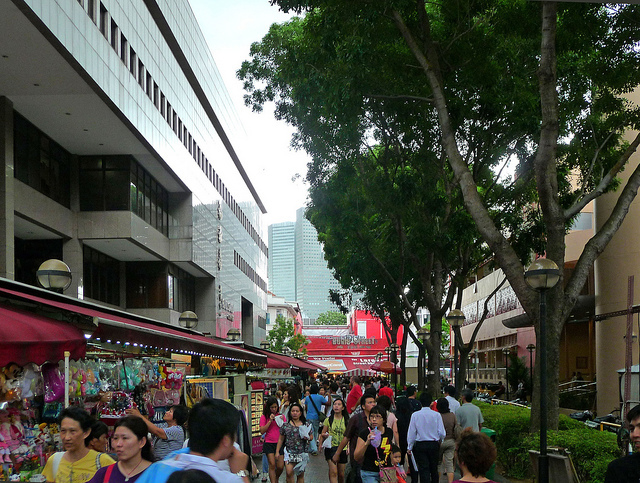 If you are familiar with Singapore, it is fun to just stand there and find what is where. If you're not, it is a great props to get familiar with the country and prepare your itinerary! I can almost hear the groans at the mere suggestion to visit a library during a holiday trip. But National Library of SIngapore (NLB) is more than a place to read and borrow books. It is also an architectural icon with its bioclimatic design techniques. 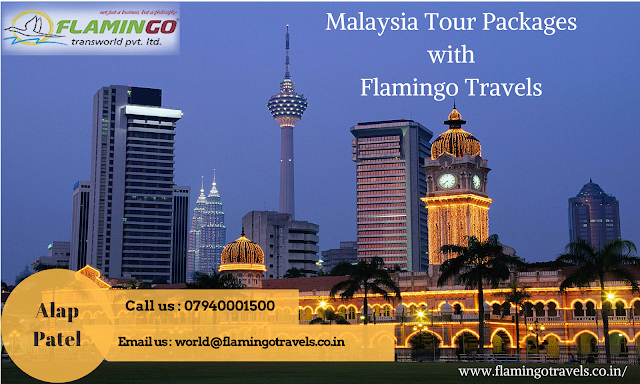 It has won several awards for its environmental friendliness. So if you're a fan of books, architecture, art, or culture, National Library of Singapore tour is worth a visit. 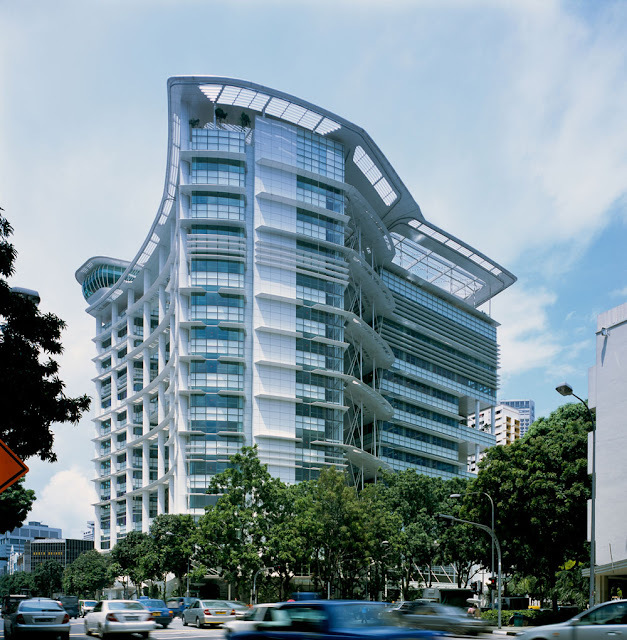 Especially because it is located just across Bugis shopping street and a walk away from Raffles City Shopping Centre. 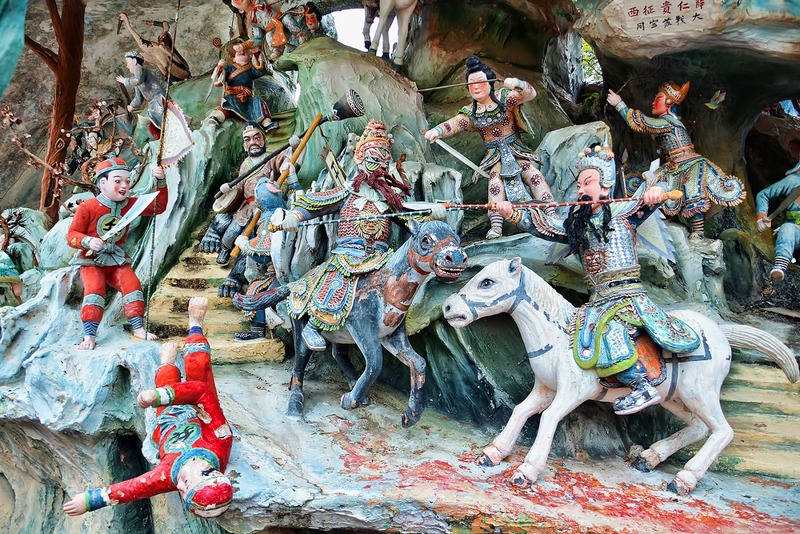 Also known as Tiger Balm Gardens, Haw Par Villa is an eerily interesting place to visit. The park housed about 1000 statues and some 150 dioramas depicting scenes from Chinese mythology, folklore, legends, and history. With so many life-like statues, the atmosphere of the place is a little unsettling. The most gruesome feature may be the Ten Courts of Hell, which features depictions of Hell in Chinese mythology and Buddhism. Good thing is, the admission is free of charge. It used to be difficult to reach the park with its location out of the city centre, but with the recently-build Circle Line, there is a stop right in front of the Park named after it, the Haw Par Villa MRT Station. 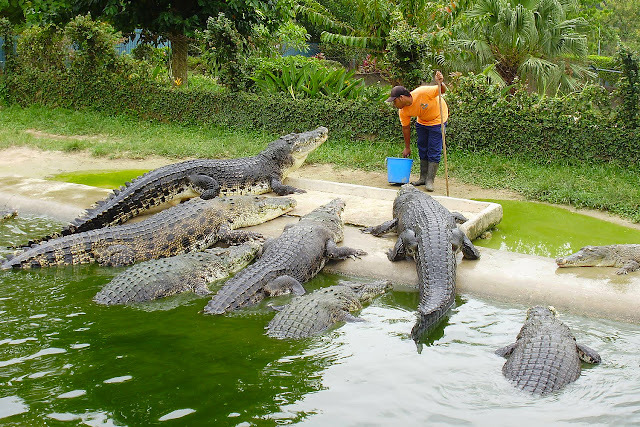 Imagine a homely zoo where you can feed and play with the animals. This is what The Animal Resort offers its visitor. With no entrance fee and only $1-2 for the animals' food, "the farm" is a great place to go with children. 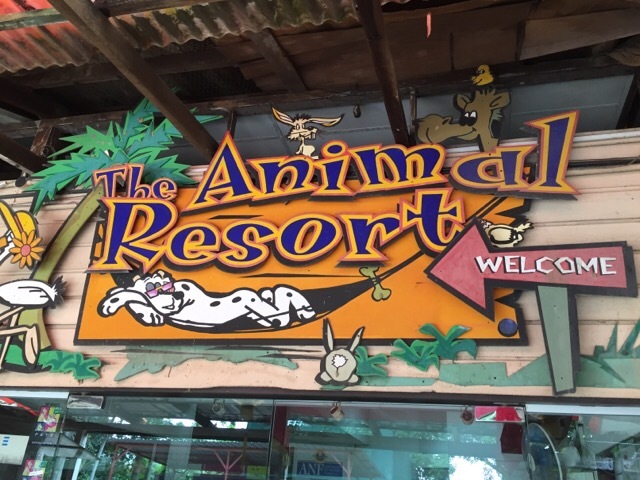 Although it's quite far from the city, a bus ride a way from Yio Chu Kang MRT Station, The Animal Resort is a good alternative when you want to get in touch with nature and animal without having to have a full day visit to the zoo. This is the place to visit when you travel without children. Alcohol is mainly expensive in Singapore, but here, with only $16 you can drink all you can in 45 minutes. The setback? The brewery is located way out of the town, a long bus ride away from the last MRT Station in West Singapore. The fee is actually for a whole-package tour in the brewery, but nobody seems to remember what's it about other than the drinking buffet. Advance bookings are required for the tour and can be made by calling -LRB-65-RRB- 6860 3005 or emailing brewerytour@apb.com.sg. Remember to bring your passport or other form of ID to show that you are of the drinking age. Bugis Street is so well-known that it's beginning to be overrated. Instead, have a different experience by heading down to a street behind it, called the Albert St. The intersection is filled with vendors of apparel, jewellery, toys, and many other interesting things. The surrounding buildings are no less interesting. OG Shopping Mall offers branded items with reasonable prices all year round. Fu Lu Shou Complex is a shopping mall that houses Daoist and Buddhist shrines, as well as tenants for the religions' needs. If you're hungry, drop by the foodcourt nearby and some local delicacies, vegetarian or Indonesian food. MacRitchie Reservoir is the side of Singapore people don't usually see. 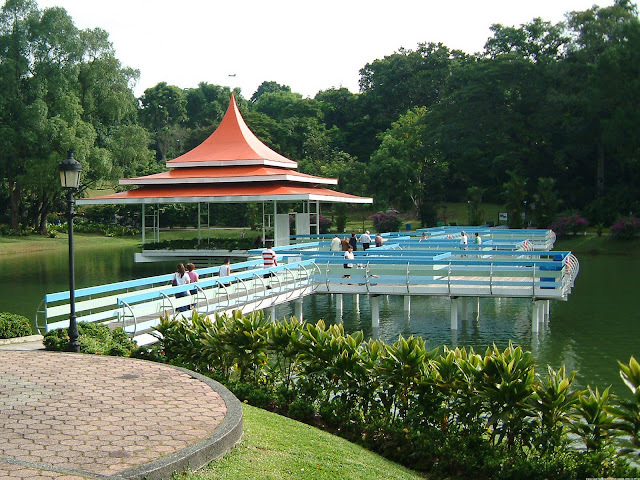 Some don't even believe it exists in metropolitan Singapore. Non-locals who have stayed in Singapore for several years will often shows bafflement when told about this oldest reservoir in Singapore. But there it is, a serene blanket of greeneries that serves as water catchment areas located right in the middle of Singapore geography. Like other parks, visitors can choose to come here to enjoy solitary activities like reading or fishing, or join a guided walk for $4 per person (minimum 10 people in the group). The park is accessible all day long, but lights will only be on from 7 am to 7 pm. It is a little difficult to be reached by public transport. The closest MRT stations are either Caldecott or Marymount (of Circle Line). Buses that come close are but 52, 74, 93, 157, 162, 852, and 855. They, however, don't come close to the lake, the main destination of the park. Visitors must spend some time walking from MRT/bus station. It is highly recommended to have your own transport if you want a sweat-less experience to reach the park. 8. Jurong East Sports Complex. This isn't your ordinary swimming pool. 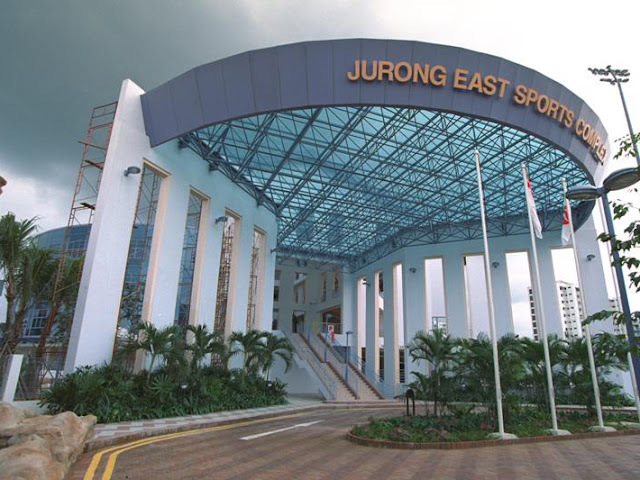 Jurong East Sports Complex is one of the largest of its kind in Singapore. Other than offering the usual competitive pool, it also has a lazy river pool, wave pool with storm effects, and long water slides among a lot of other facilities. The best thing of all, visitors can enjoy all this with only $1.50 during weekdays or $2 during weekends! It opens from 8.00 am to 9.30 pm (Tuesdays to Sundays & Public Holidays), Closed on Mondays. Probably the only bad thing about the pool is that it's located in Jurong East, quite a bit of walk away from Chinese Garden MRT. Making its way to future residential area, Tan Moh Hong Reptile Skin and Crocodile Farm, the oldest crocodile farm in Singapore closed its door and tear down its walls in mid-2012. It will always be a part of Singaporeans' fond memories where for 67 years, it provides an exciting experience to see crocodiles closely. The only crocodile farm still opened in Singapore, Long Kuan Hung Crocodile Farm, doesn't seems to welcome the public as it is also a crocodile tannery.